Alan Rudd - Utah - Book a consultation instantly! 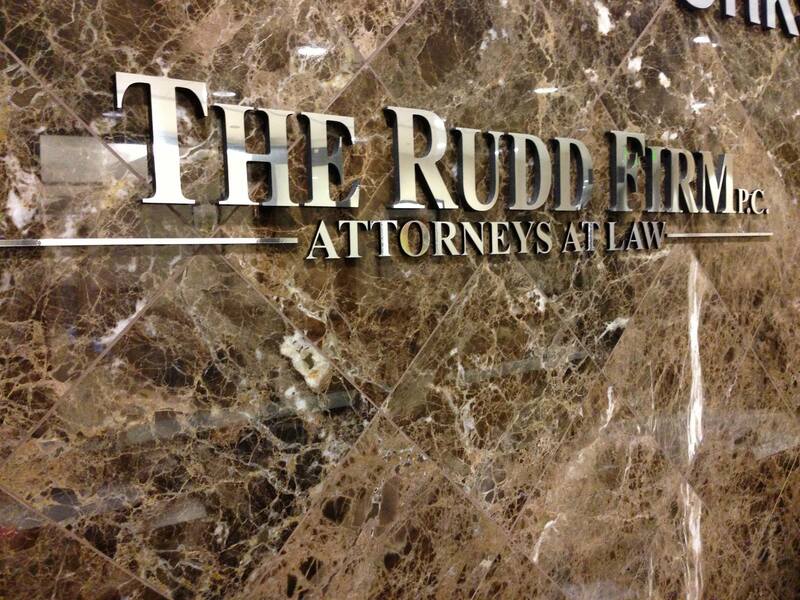 Mr. Rudd is the senior attorney for the firm and one of it's founders. 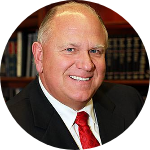 He has more than 35 years of legal and business experience. In addition to his private practice, Mr. has served as legal counsel to several large and small public and private corporations including State Farm Insurance, Prime Computer and Novell Inc. These positions led him to several high level world-wide management positions. Mr. Rudd has been twice recognized as Entrepreneur of the Year by Ernst & Young LLP, first in 1997 as CEO of Vinca and again in 2004 for his leadership as co-founder and CEO of Arkona, a publically traded company. Both companies were acquired during his tenure as CEO resulting in significant, positive returns to their respective shareholders. 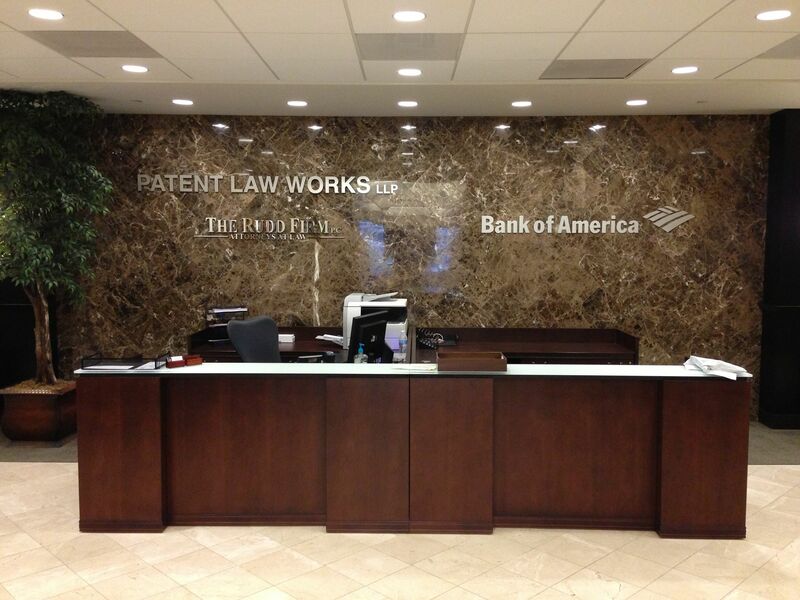 In both organizations Mr. Rudd served as General Legal Counsel, managing the legal affairs of the companies. 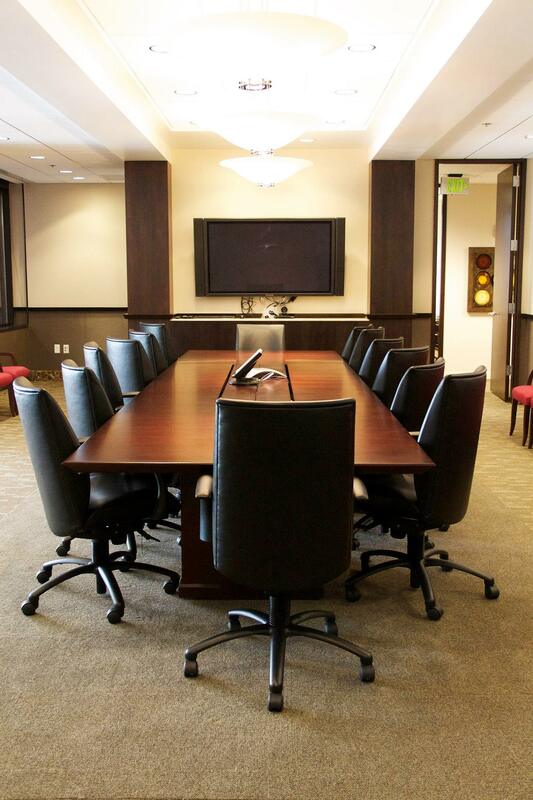 Mr. Rudd focuses his practice in Business Law, specifically Entity Formations, Commercial Contracts, Shareholder and Partner Disputes, Corporate Finance, Corporate Governance, Venture Capital, Software Licensing, Mergers and Acquisitions and Collections. Mr. Rudd received his J.D. from J. Ruben Clark Law School at Brigham Young University in 1979. 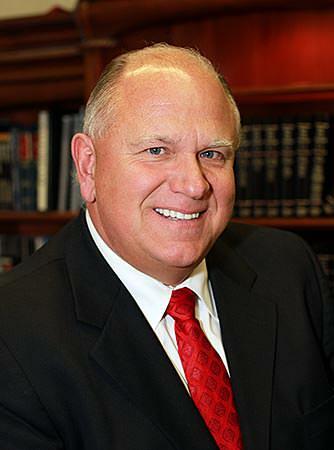 He is a member of both the Utah and Illinois Bar Associations and is licensed to practice in both State and Federal Courts in Utah and Illinois. He was admitted to the United States Supreme Court Bar in 2006. For most, life’s dream includes spouse, children, buying a home, and owning your own business. It’s the dream of owning your own business that I want to address, particularly how to reduce the emotional and financial risks associated with a new enterprise.